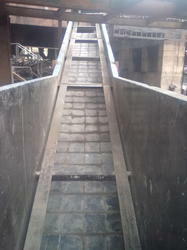 We offer Cast Basalt Tile. These cast basalt tiles are bedded as well as jointed in cement/special bonding agents like resins depending upon application. 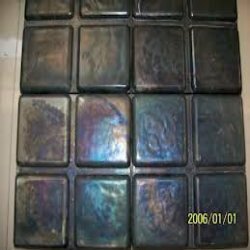 Cast Basalt Tiles is one of the earth's oldest and most natural materials. The Basaltic Rock/Slag is combined with crystallizing agents to form the various shapes needed for lining plant equipment. Furthermore, as basalt wears it improves it's own coefficient of friction giving a smooth, non stick finish, as the material passing over the basalt gradually gives it a high polish. 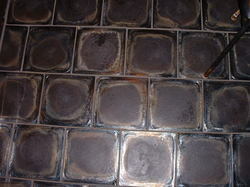 Looking for Cast Basalt Tile ?